The psychedelic outfit have released a goth-inspired video for their Little Dark Age single. MGMT are back with a new song and a shocking new look. The psych rockers have announced their new Little Dark Age single, and unveiled its accompanying visuals... which we're pretty sure are tongue in cheek. The David MacNutt and Nathaniel Axel-directed video sees the band take to a country manor, as they wear enough black eyeliner to make Robert Smith blush. 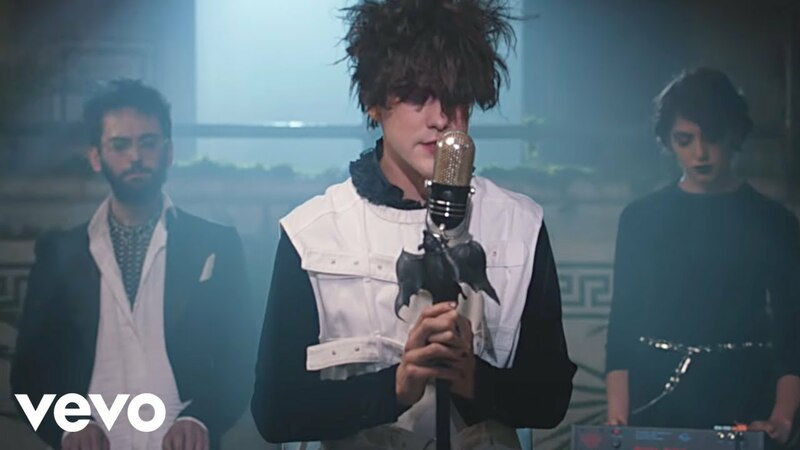 Little Dark Age is the title track from the band's forthcoming fourth album, which is set for release early next year.